Has your child been itching and scratching a lot lately? Do you notice red, swollen patches and rashes around his skin? If yes, then it’s the right time to take action because he may be experiencing a skin condition called Eczema. Eczema, scientifically known as Atopic Dermatitis, is especially common among young children. If you begin to notice symptoms, such as the ones mentioned above, it’s best to consult your doctor immediately. Once you’ve confirmed it, you can consider using natural remedies to get rid of eczema in infants and young children. 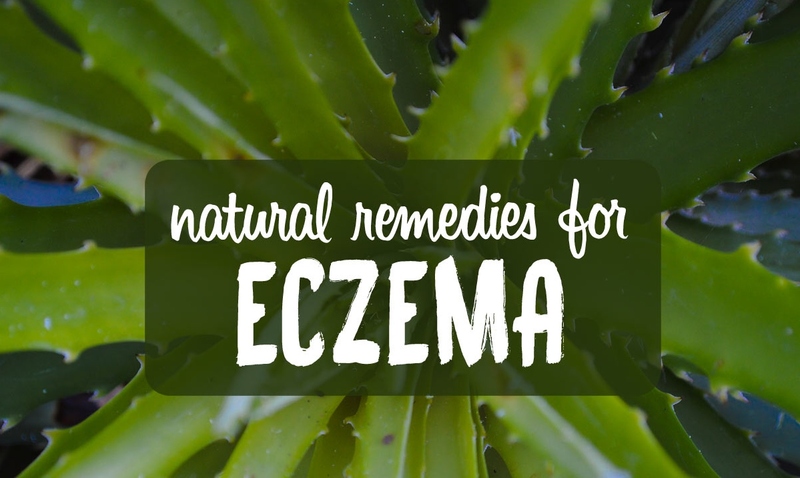 Below is a list of suggested natural remedies to get rid of eczema, all of which have scientific research to back them up.